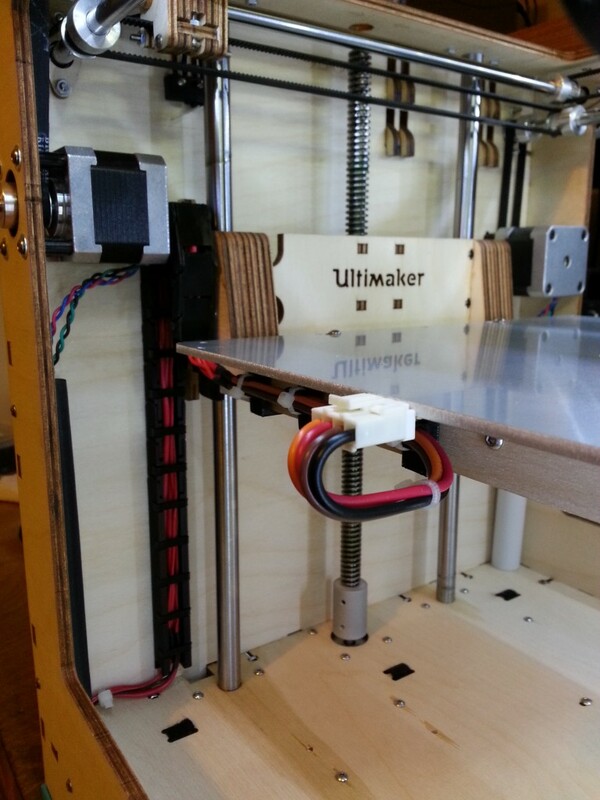 I have added a nice Jason HK heated bed to my Ultimaker Original. The cables are guided by a nice cable chain and remixed clips. 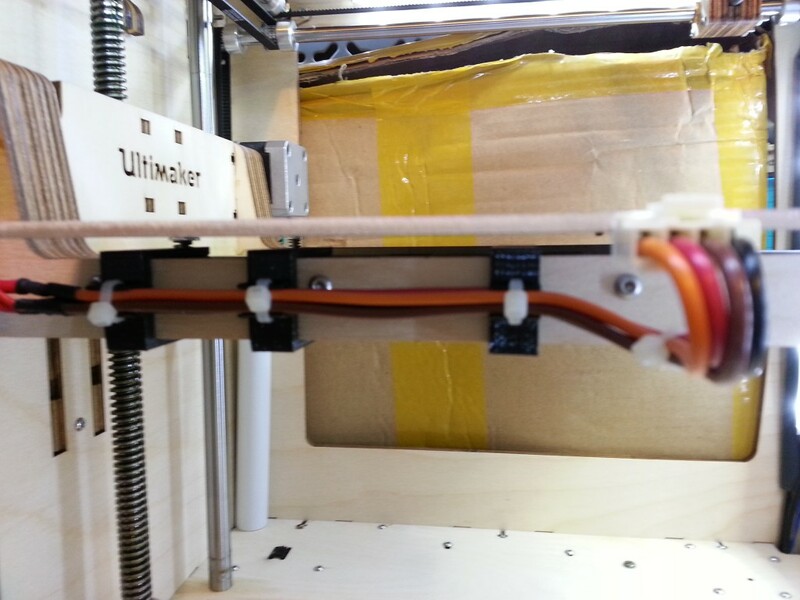 This entry was posted in 3D Printing by f1oat. Bookmark the permalink.